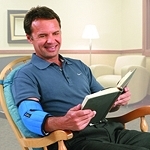 Caregiver Products is proud to offer products made by BrownMed. 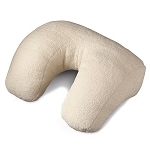 Soft neck support pillow for gentle support & comfortable positioning. 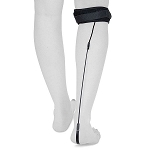 Wrist and hand resting splint for night time use.